organic concept and simple design. 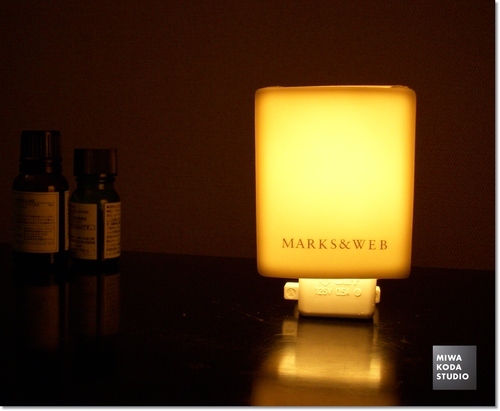 I used an electric type of aroma light diffuser with water for the night from the shop. firming the skin, so this would be a strong supporter of mature women. Try it. On the Table Today, be with the ravishingly beautiful smell.